A lovely new colonial, to be built, on a premium lot with a gorgeous view, all the way to the Kittery Bridge Open and flowing floor plan to maximize natural daylight. Large master with bathroom. Large living room, Kitchen with center island or peninsula, and dining area. 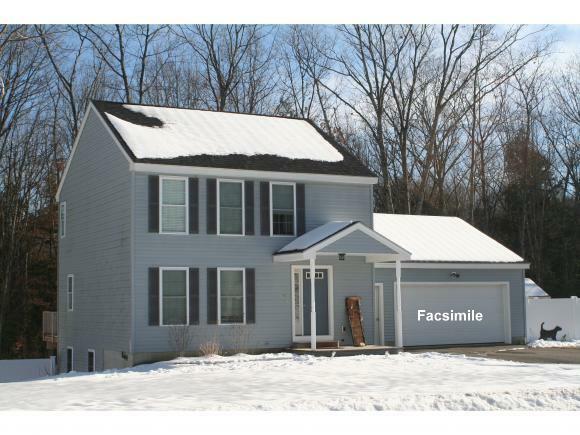 2 car attached garage, farmers porch, full walkout basement to take in the lovely view! Other plans and styles available. Don’t wait, let us build your new home now!Call Karin at 603.781.3347 for more information about this build package or for other plans and styles.Please click here for further information regarding this property. © Copyright 2019 New England Real Estate Network, Inc. All rights reserved. This information is deemed reliable, but not guaranteed. The data relating to real estate displayed on this Site comes in part from the IDX Program of NEREN. The information being provided is for consumers’ personal, non-commercial use and may not be used for any purpose other than to identify prospective properties consumers may be interested in purchasing. Data last updated 2019-04-24T12:05:52.393.